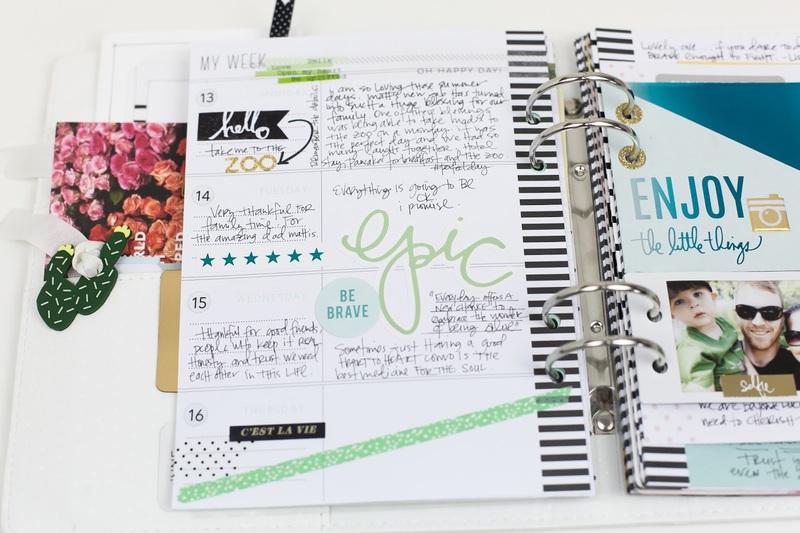 MY MEMORY PLANNER: NEW GOALS, FRESH FOCUS. THIS IS JUNE. i cannot believe the month of june has already arrived....and really is almost gone by now! yikes! where are the days going? the other night i was looking through my memory planner so far...and as amazed as i was of all of the things, life stuff, photos, notes etc. that i had collected....to me there still was some major stuff missing. i needed more story in there. i need to start writing more. plain and simple. so i began the month of june, with this new goal and new focus. let's make this month MORE about the story and working towards getting it down on paper. it's funny because i tell myself that i will remember. and you know what??? at the end of the day i do not. and i need to accept that! 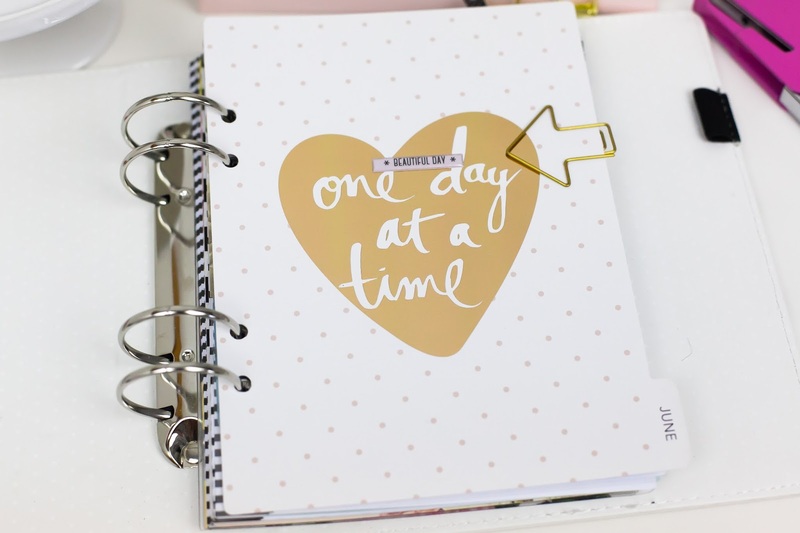 it really is about looking at each day....ONE day at a time and being intentional about journaling and recognizing it's deep importance. 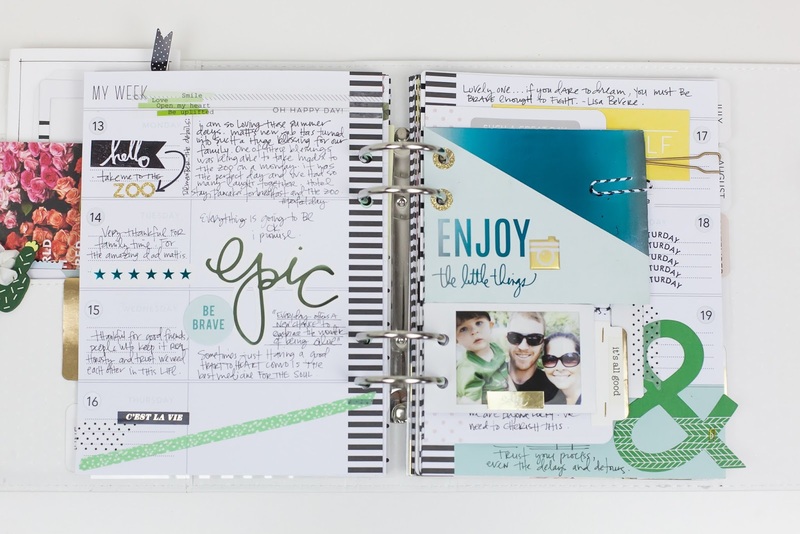 so today on heidi swapp's blog, i am featuring my post on essentially "journaling 101". 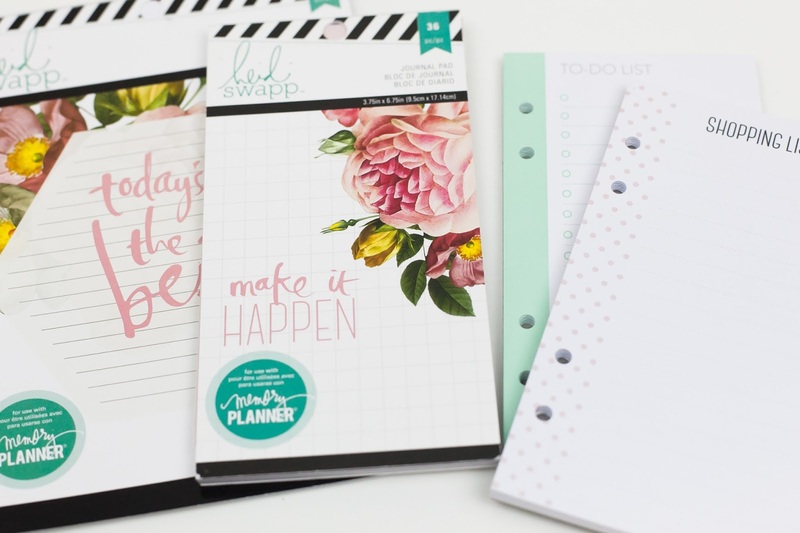 i am offering a few tips and tricks that i have personally used this month to keep myself on track, focused and working towards achieving this goal of writing more things down on paper. it is definitely a work in progress...and takes much conscious effort. but i DO know that i will be so grateful and thankful to myself for doing it next month, the month after that....the YEARS after that. really, these days i will never get back. and i want to remember what made up my days and all of these really cool "life moments" that happen on the day-to-day. being a stay at home mom is such a beautiful thing to me. and such a sacred time that i know will not last forever. so i just want to be able to honour this time and record about it so i can have these memories close by when life moves on, we all get older. you know, things CHANGE. 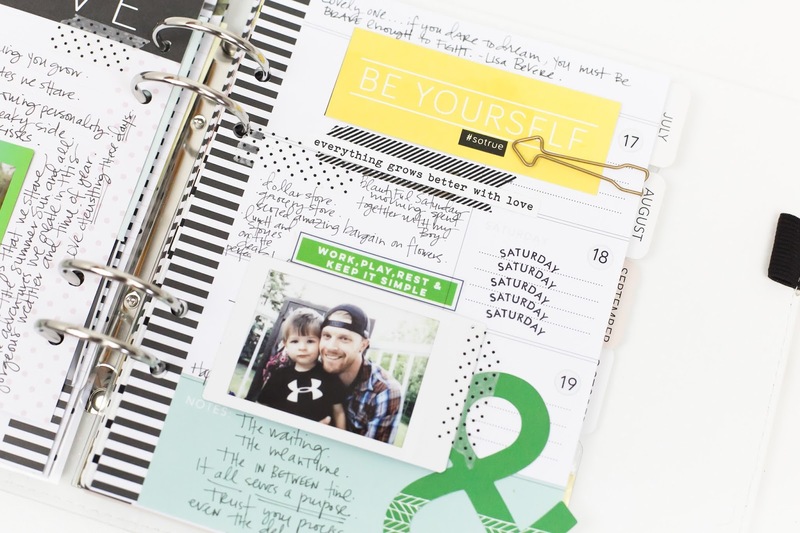 so if you are looking for some inspiration, motivation....or just another way to use a memory planner be sure to check out my post. 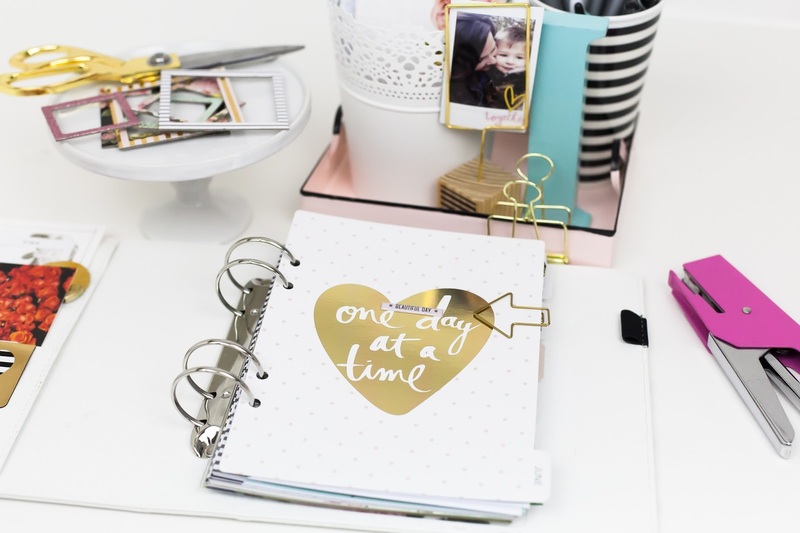 i hope in there, somewhere....you are intrigued and inspired to maybe start recording, journaling and noting a little bit more about your days too somewhere. it really is priceless.